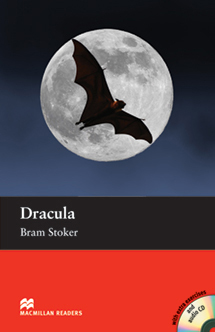 Dracula is an adapted Intermediate level reader written by Bram Stoker. This is one of the most famous horror stories ever written. The book tells the story of a man called Jonathan Harker who is a lawyer in London. He is called to Transylvania to meet Count Dracula but does Jonathan know the dangers that lurk there? Includes an Audio CD.